When you want the optimal gaming experience, it doesn’t matter how nice your TV is if the sound system can’t keep up. Games today place a high premium on audio whether it’s the haunting footsteps and echoes of Alan Wake’s American Nightmare, the upbeat pulsating rhythm of an XBLA classic like Geometry Wars Retro-Evolved or the dulcet tones of the narrator in Bastion. And with a rough economy it’s hard to throw down a large sum of money on a full surround sound system. 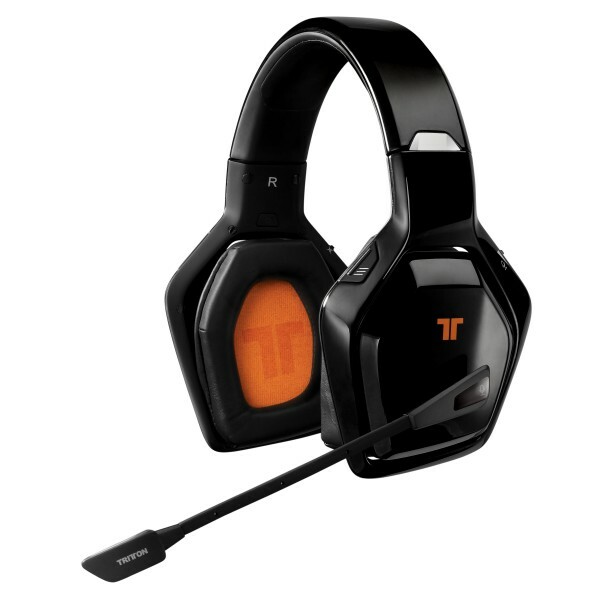 Thankfully, that same quality level of audio comes in a head phone form for under $100 in the[easyazon-link asin=”B005T3GQLA” locale=”us”]Tritton Primer[/easyazon-link]. 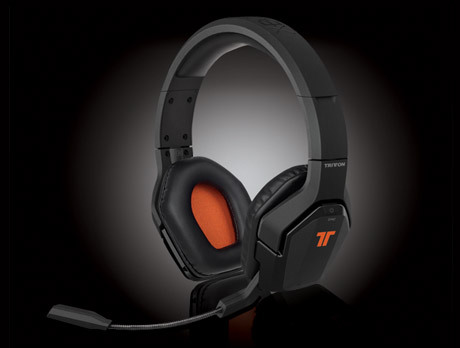 Madcatz has announced a new line of headseats called Tritton. This new series will feature three different models: Warhead 7.1, Devastator, Detonator. Two of the three will be wireless and are expected to ship around Holiday 2011.